From the long working hours to the fast rate of information flowing all around us, our lives are running at a chaotic pace. Stress + anxiety consumes our minds and bodies as our natural rhythm is broken and balances are lost. 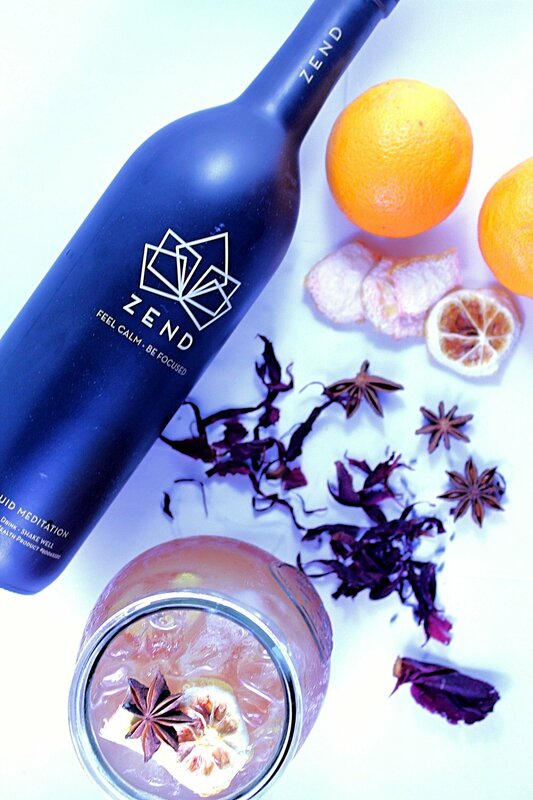 With our hub, ZEND Lounge in Yaletown, our purpose with ZEND is to bring you peace from within. 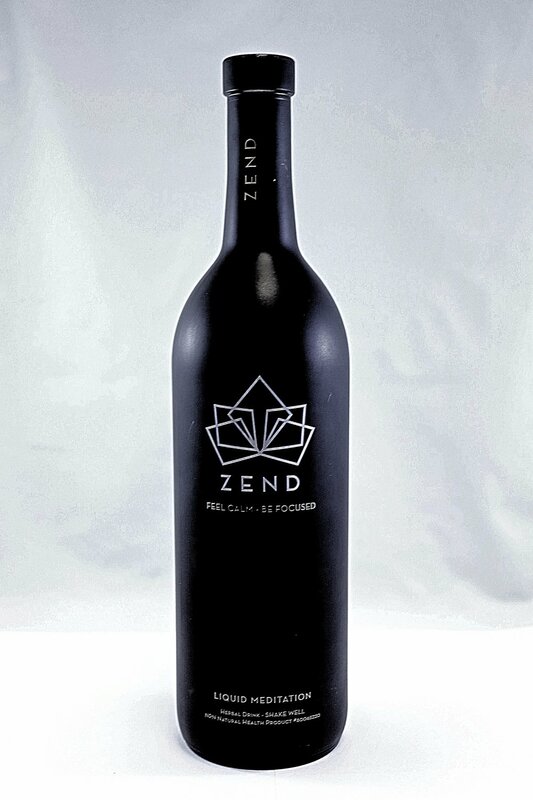 ZEND is brewed locally with an infusion of traditional soothing herbal plants and minerals. With the lounge, we made a decision to not serve alcohol in Vancouver's bar district in order to make a statement. whether it's to unwind after a tremendously hard day or to jumpstart your morning with a calming focus.